Celebrate the Library’s 30th Birthday! 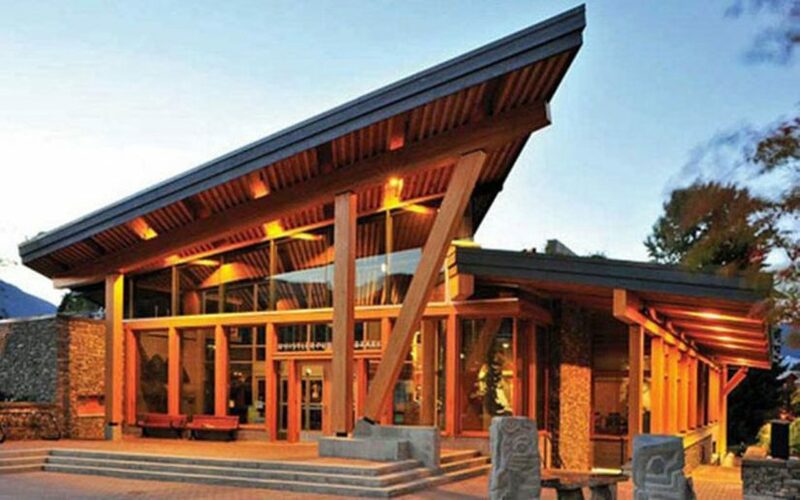 This event kicks off with a Craft Extravaganza at 10am on the Whistler library’s plaza.There will be craft projects for kids and adults to enjoy. Spend time with your family playing board games, making your own puppet show, and using the imagination station that will be piled high with oddles of craft materials for you to explore! We will end the kid’s portion of our celebration with a fun picnic-dinner inside the library and then we get to get funky, dance and jam with Will Street and The Backyard Band from 5:00 – 6:30 p.m.